Up to 7 years of Coverage and UNLIMITED kilometers. Coverage for over 1,100 Parts: All repairs will be performed by experts at a H-D® dealership using Genuine H-D® Motor Parts. Expense Reimbursement Package: In the event of a covered breakdown, you are eligible to have vehicle rental, meals, lodging and towing costs reimbursed. Nationwide Repair Location Assistance: In the event of a covered breakdown, our H-D® Service Centre can direct you to the nearest H-D® dealership for repairs. Minimize Unexpected Repair Costs: A $50 (+tax) deductible per claim is what you'll pay for a covered repair - and no deductible for Expense Reimbursement Package benefits. Contract Transfer: Transfer any remaining coverage to the next owner should you sell your bike. This can easily increase resale value. Future Contract Guarantee - Allows you to extend your contract coverage for up to 5 additional years (subject to current underwriting guidelines). Optional Tire & Wheel Coverage: For an additional surcharge, this coverage will replace your tires and wheels if damaged by a road hazard, with no deductible. 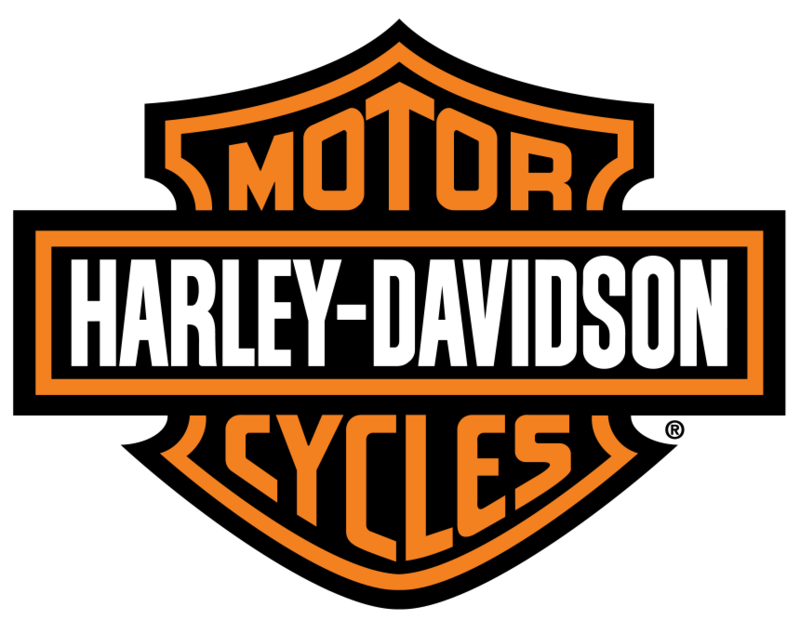 "Used Sales Anytime" Program: It allows those who no longer have Factory Warranty or the Harley-Davidson® Extended Service Plan on their motorcycle the opportunity to purchase up to 5 years of Extended Service. Subject to inspection, conditions may apply.